An instant insight into the quality of the service you offer your clients. At Cohérences our target is excellence ! Mystery Shopping, Business or life Coaching, Recruitement of your commercial partners are the missions we are currently engaged in. The Mystery Shopping service gives you an instant insight into the way clients perceive your organization. This way, your debriefs take on a much more concrete, fluid dimension where progress becomes easy to monitor. 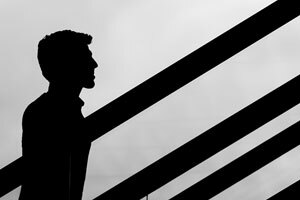 Based on your situation, coaching will take place within established teams. The Assessment Center allows you great foresight by evaluating your candidates strengths and weaknesses. We are a team of communication experts. Our objective is to substantially enhance the dialog between a client and the person taking care of them or between the members of a particular group. We have over 30 years combined experience in sales and team management. Our clients range from large Belgian companies to growing SMEs. We exert a positive influence on your client’s customer satisfaction. Together with your partners, Cohérences conceives the best solutions for a constructive dialog between your company and it’s clients. Quality is the leitmotiv of each and every one of our operations. It is much more than a simple leitmotiv. Diagnostics, neutral observations, flexibility and speed of our interventions according to your deadline objectives all synergize into a human focused process aimed at maximization of your partners’ potential. People oriented, determined and entirely focused on service quality. All industry professionals who form and train their teams on a day to day basis, through classroom or computer based trainings. The division of tasks and responsibilities is clearly identified on all levels for optimal efficiency. Our best Mystery Shoppers receive complementary trainings adapted to the industry before taking on more complex assignments. From all walks of life, they carry out specific tasks and keep a fresh eye on your world. Able to respond within just a few hours, individually trained, they are tasked with reporting precisely what they observed. 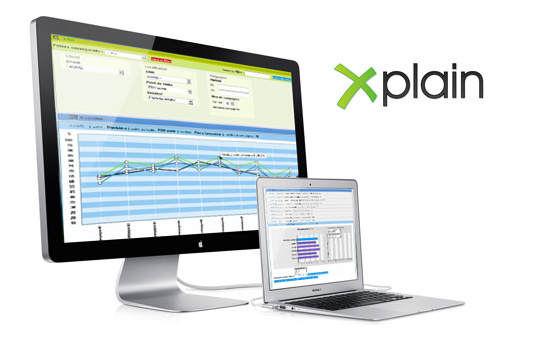 X-PLAIN, our proprietary integrated solution helps us create, guide and analyze your Mystery Shopping processes in real time. All of the steps necessary to the completion of a Mystery Shopping campaign are managed virtually through our “X-plain” software. Available online, this system covers all the aspects of Mystery Shopping campaigns. It is used right from the creation of the survey, to the management and planning of visits. All persons involved in Mystery Shopping for our clients use this system to consult and harness the results of these visits. Each type of user can access a view specific to the tasks s/he must accomplish. As such, the interface of the tool is optimized for each individual user profile.